Hey, guys! There's news on Battlefoeet Gothic: Armada 2! Here's a video from Focus Home Interactive. This is excellent news. Not only is the new game set after the events of The Gathering Storm, we have all 12 Factions! As you already know, my favorite Adeptus Mechanicus Explorator fleet and Imperial Navy are part of them, so I look forward to playing them. All 12 Factions are in the game, let me list them. 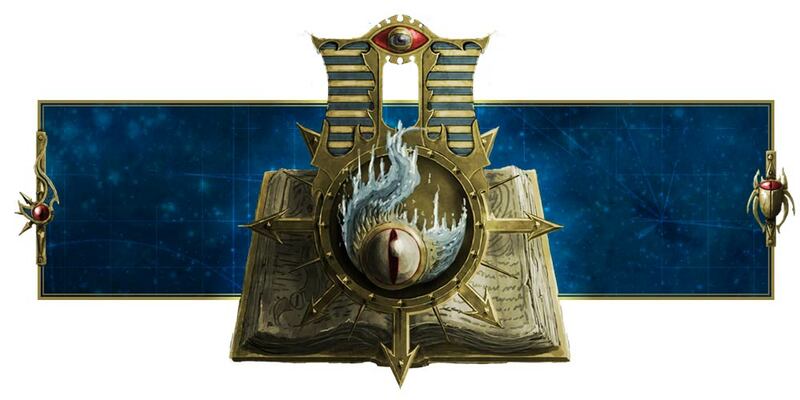 Imperial Navy, Adeptus Mechanicus, Space Marines, Chaos, Craftworld Aeldari, Drukhari, Aeldari Corsairs, Orks, Necrons, Tyranids, Tau Protector and Merchant Fleets, and that should be it. Nice. One of the main gripes I had about the first game was the small points cap. I found it frustrating that I could only run a small fleet of one battleship and maybe a battlecruiser or two. That wasn't the armada I wanted. I wanted armadas of battleships, not just one battleship. The sequel looks to address that by giving us large caps, so I'm looking forward to it! I'll let you know when I get more details!